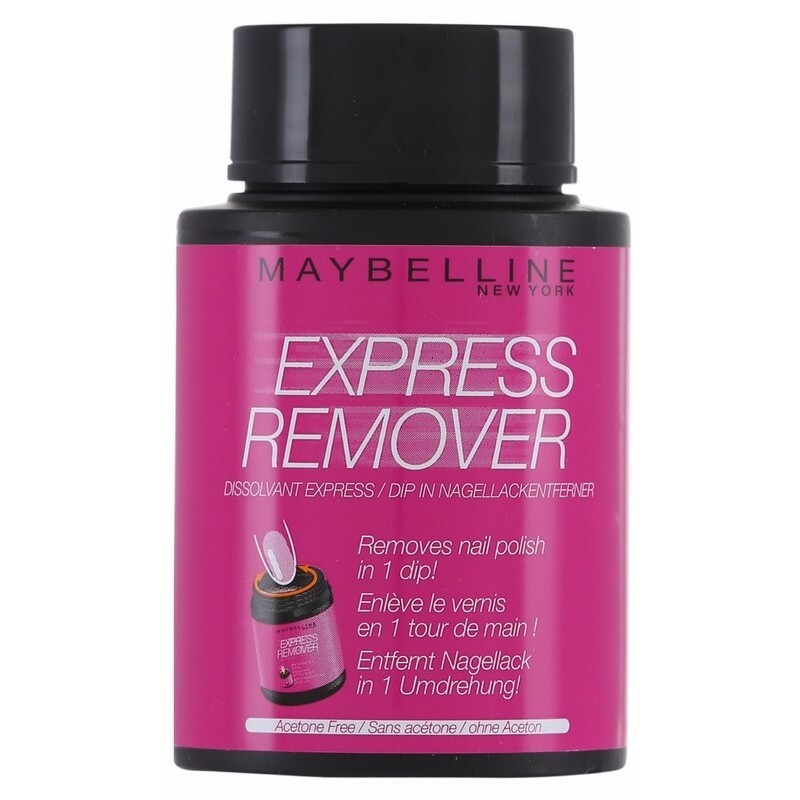 Gentle and effective nail polish remover without acetone in a handy little jar with a sponge. 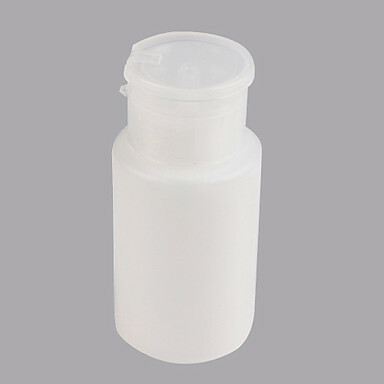 You just need to dip your fingertip in the jar, turn your finger, and nail polish is gone in under 30 seconds. 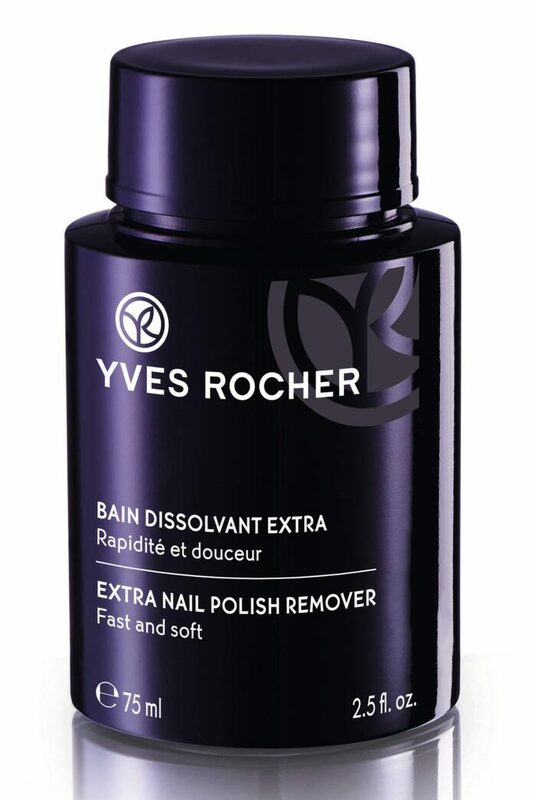 Nail polish remover makes your nails do not dry out. 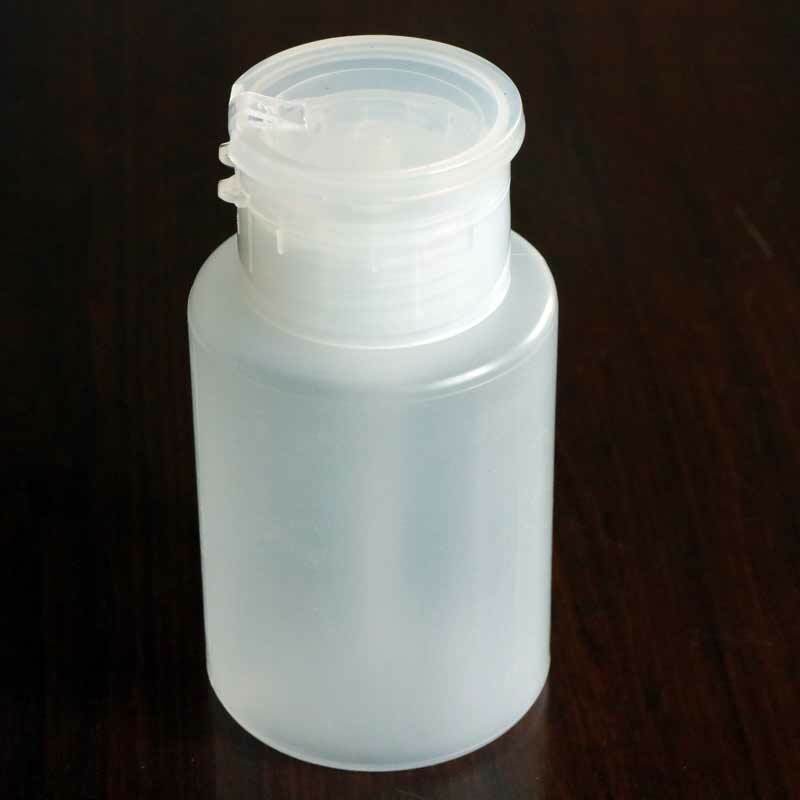 And to care for your fingertips we have fortified with moisturizing glycerin. 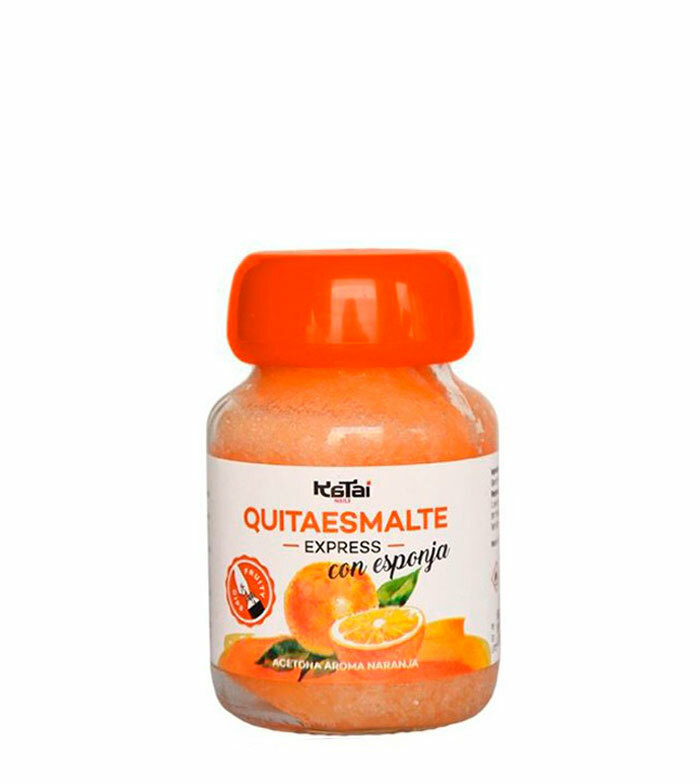 Smooth and soft cuticles is a must. 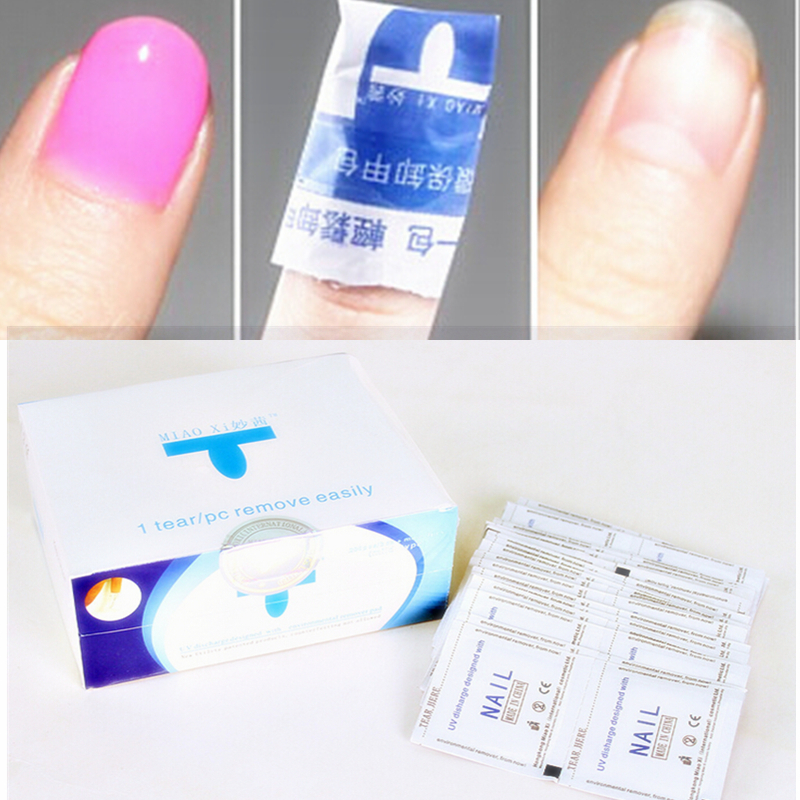 The quick-acting, intensely moisturizing 2-in-1 nail care product formulated with cucumber and white tea extract provides for perfection to your fingertips. The emollient balm dissolves and removes superfluous cuticles – and parched and rough cuticles get moisture and nourishment, so they are healthy and well cared for. 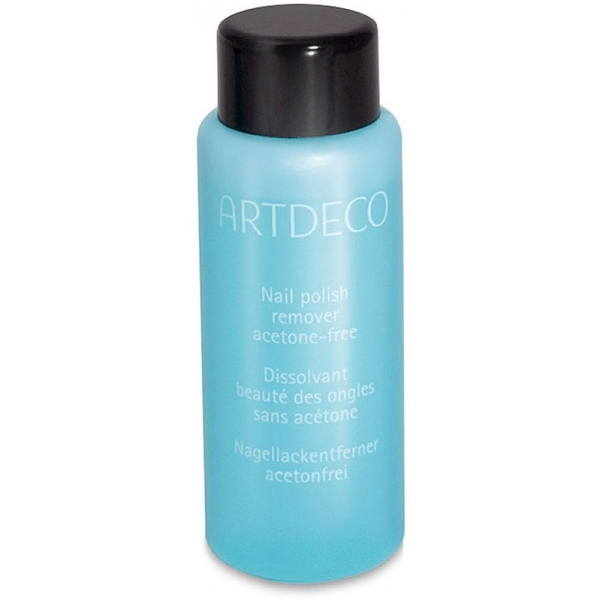 Salon Manicure Ultra-Wear Top Coat is a overlacquer, which gives a beautiful, lustrous salon finish. Attaches itself like a protective shield and protects the manic ride against shelling in up to 10 days. With invigorating biotin and spirulina. Base Coat with invigorating biotin and spirulina. 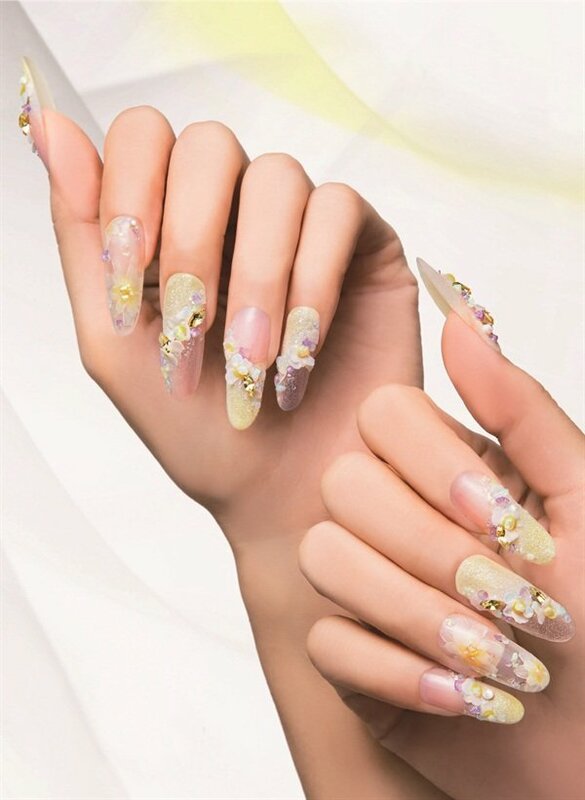 Fill in the crevices on the nail surface, so the nail surface stands up to 90% smoother, and the subsequent nail polish is uniform and beautiful. 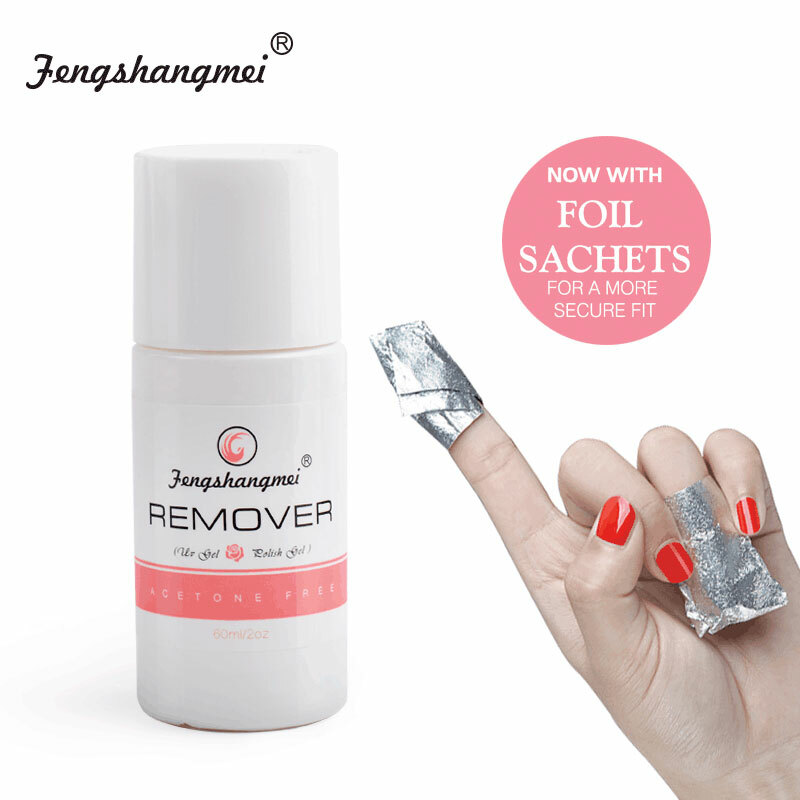 Protects against discolouration and prolong the shelf-life of culture manic. 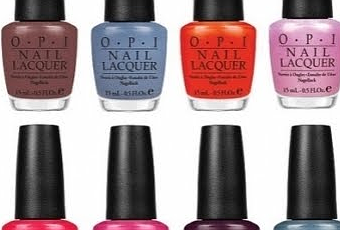 Usage: Use it alone or under and over the nail polish.